The Initial Teaching Alphabet (I.T.A.) was developed by Sir James Pitman (the grandson of Sir Isaac Pitman, the inventor of a system of shorthand) in the early 1960s. 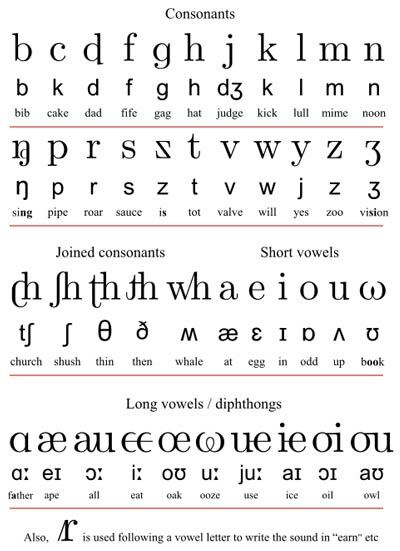 It was not intended to be a strictly phonetic transcription of English sounds, or a spelling reform for English as such, but instead a practical simplified writing system which could be used to teach English-speaking children to read more easily than can be done with traditional orthography. After children had learned to read using ITA, they would then eventually take the transition to standard English spelling. Although it achieved a certain degree of popularity in the 1960s, it fell into disuse by the early 1970s. In the mid-to-late 1960s Ladybird decided to print some of their previously published books using the Initial Teaching Alphabet. 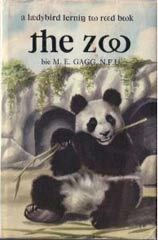 Some of the titles printed using ITA were The Fisherman (606b), The Zoo (563), The Farm (563), The Party (563), Jesus the Helper (606a), as well as many more. 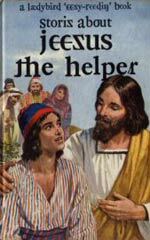 In the early 1970s Ladybird dropped the scheme as it proved to be unpopular within the primary education system. There has even been suggestion that children taught using the ITA system have later been found to have learning difficulties. 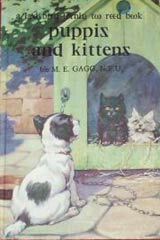 Ladybird ITA books are not very common as the scheme was only printed by Ladybird over a 5-year period, and even then it is believed that the print runs were small and perhaps seldomly reprinted, if at all. This certainly makes them harder to find than your standard Ladybird books but they are known to surface in charity shops and car-boot sales around the UK from time to time. As far as value is concerned, expect to pay £10 - £20 for a Ladybird ITA title in good condition. Perhaps a little more for titles that don't surface too often. The ITA originally had 43 symbols, which was expanded to 44, then to 45. Each symbol predominantly represented a single English sound (including affricates and diphthongs), but there were complications due to the desire to avoid making I.T.A. needlessly different from standard English spelling (which would make the transition from I.T.A. to standard spelling more difficult), and in order to neutrally represent several English pronunciations or dialects. In particular, there was no separate ITA symbol for the English schwa sound , and schwa was written with the same letters used to write full vowel sounds. Consonants written by double letters or "ck", "tch" etc. sequences in standard spelling were written with multiple symbols in ITA. updating . . . .